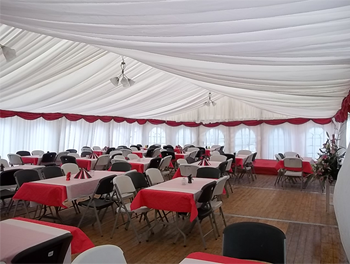 WE AT FRANKIE MARQUEES take great time in providing the best Marquee hire for your occasion whether it’s a Wedding, Party, Corporate Hospitality or Sporting Event, we got you covered. 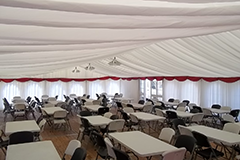 OUR MARQUEES ARE OF THE HIGHEST CALIBER, Solid floor, Glass Walls, They come with or without Floor, We also do Tables & Chairs, Lights, Lining & Doors. 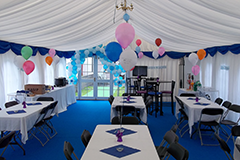 We have done marquees all over Ireland for every type of event. 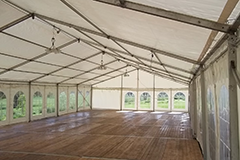 We take on whatever type of a job you may need a marquee for. 10X10, 20X10 30X20, 40X20, 30X30, 50X30, 70X30 100X30 AND MORE. 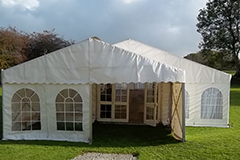 Our Promise : If you are looking for the best marquee for your big day contact us for a quote, We will not be beaten.